Joseph is the Regional Clinical Director of Downtown NYC & Brooklyn; Joseph received his physical therapy degree from Finch University of Health Sciences, Chicago Medical School. Joseph is certified by the NATA as a National Athletic Trainer and by the NSCA as a Strength and Conditioning Specialist. Joseph has a specialty interest in Orthopedics and Sports Medicine. 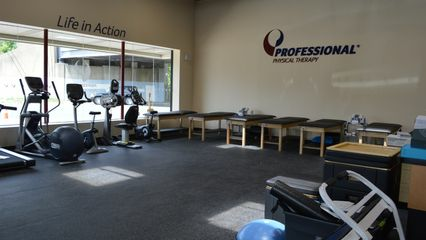 Samantha Anastasio is a New York licensed physical therapist based on credentials) at Professional Physical Therapy. After graduating from University of the Sciences in Philadelphia with a Bachelor’s of Science, Samantha went on to receive her Doctorate in Physical Therapy at University of the Sciences in Philadelphia. Samantha has been practicing for 2 years and specializes in Orthopedics, Post-Surgical, and Sports Injuries.